Welcome to Training in Electrical recruitment page where you will find all the information you need to apply for a job with us. Training in Electrical is an equal opportunities employer. We value equality and diversity and continually strive to encourage it in our workplace, so we positively welcome applications from all sections of the community. We presently have a dedicated team of employees who work throughout England, Scotland and Wales, delivering qualifications to various ‘blue chip’ companies and other Further Education Colleges training in renewable energy and electrical qualifications. 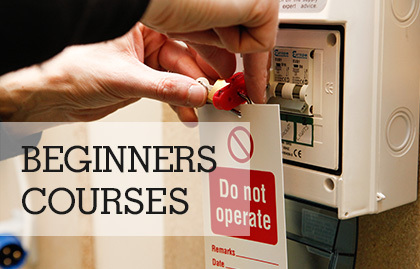 Training and development is a continuous process at Training in Electrical, because there are always new regulations and technologies to learn in your current role and new skills to develop for your continuing career progress. 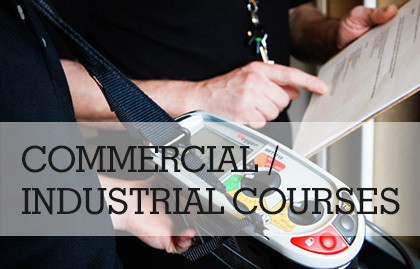 And as the UK’s leading electrical training provider, we offer excellent training and development for all of our staff. Training in Electrical is keen to hear from anyone who is interested in a career in the education sector. If you have the enthusiasm and commitment to work in a team environment and you have an interest in the electrotechnical industry and would like to further your career helping others to learn then why not contact us. We are always looking for new energetic staff for various roles within our business from administration, sales and marketing, teaching assistants, assessors and lecturing staff. 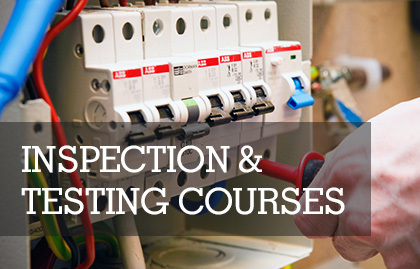 Applying to Training in Electrical couldn’t be easier. Simply send your latest CV and covering letter in the first instance to The Office Manager clearly stating what position you wish to apply for. 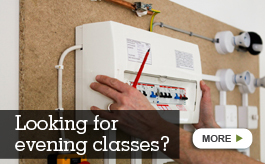 Job Title: Electrical Installation Course Tutor - full time. 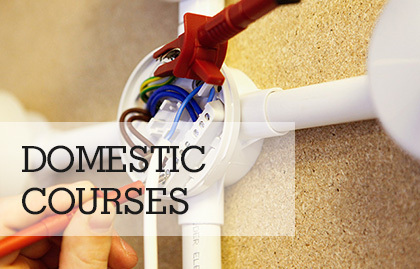 Category: Electrical Trainer, Assessor, Electrical Tutor, Installation Tutor & Internal Verifier. Ensure all learners receive the highest quality skills development support towards achievement of their programme. Ensure teaching and learning conducted meet the required internal and external quality standards at all times. Current knowledge of H&S requirements within the work place. Salary: Negotiable depending on experience and qualifications.